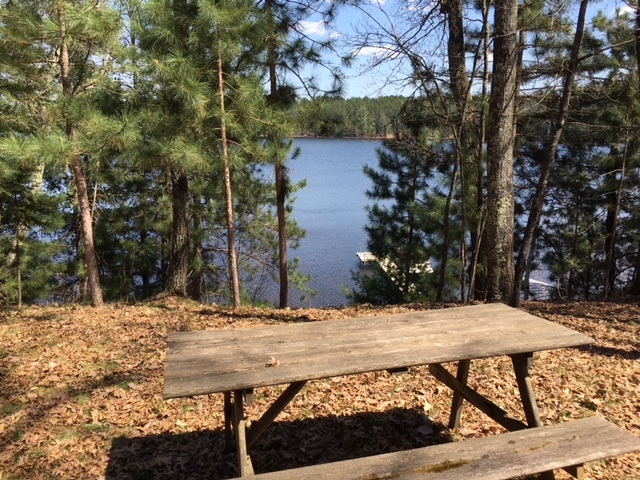 Gilmore Lake Minong Wi | Lakewoods Real Estate - New website under construction - coming Spring 2019! 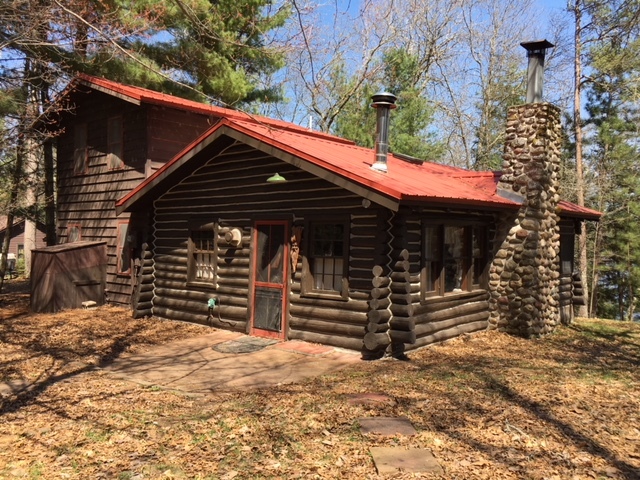 Exceptional log cabin on crystal clear Gilmore Lake. Level area near the lake. This cabin has beautiful wood floors and lots of character throughout the cabin. A nice main level floor plan with large bedroom upstairs with balcony. 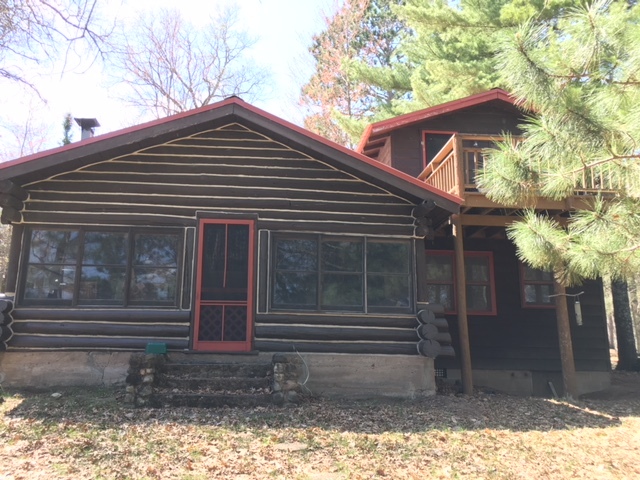 Large porch facing the lake for beautiful views. Bonuses here: separate bunk house, newer detached garage, sauna and shed. A great offering with lots of charm! 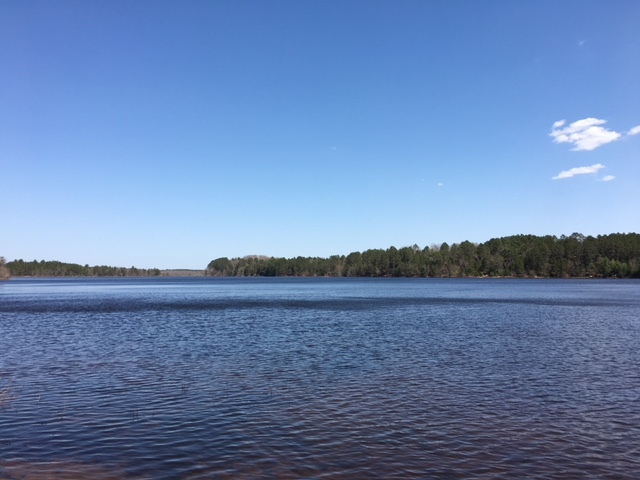 Posted on January 28, 2019, in Minong Cabins & Lakes and tagged Gilmore Lake minong wi, gilmore lake real estate, gilmore lake wi, Minong Wi Lake Cabin, Minong Wi Lake Home, Minong WI Real Estate, real estate minong wi, sold gilmore lake. Bookmark the permalink. Leave a comment.